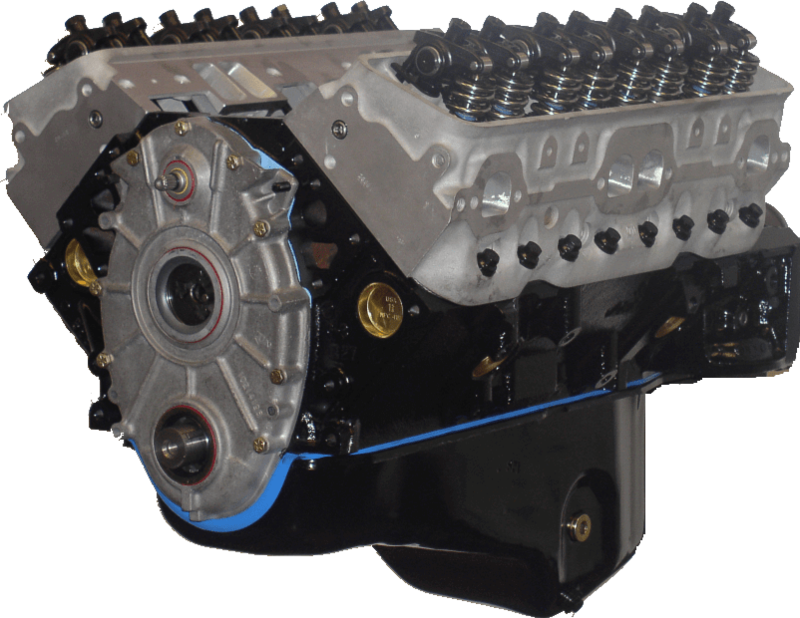 We offer a full line of LT1 short and long block engines that range from 400hp to 700hp. Each engine is balanced and blueprinted to ensure maximum performance and reliability and the long blocks are all covered under our three-year warranty. We offer short blocks to suit any budget or hp level and each one is custom-built to order. From our 383 Street/Strip Short Block to our 396 Competition Short Block, you will find what you need all in one place. We can custom-build these short blocks to your specs if you are looking for something little bit out of the norm. Feel free to call our sales line to discuss the start of your high performance LT1 engine-build today! Questions? Give us a call at 1-800-591-9171 or Contact Us and we’ll get in touch with you right away. We build each LT1 Long Block one at a time to be a direct bolt in for your car. All machine work and assembly is done in-house and we can custom-build to suit your performance needs. In the hierarchy of legendary engines, the LT1 sits just below the LS series. The LT1 was cast iron and the LS was aluminum until 2014. In that year, the LT1 switched to aluminum. Since then, they are both made from the same material. 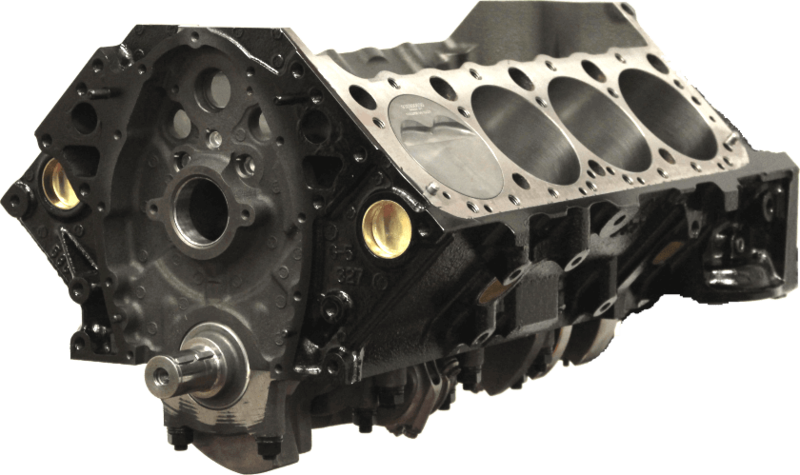 If you’re interested in an LSx crate engine, we’re happy to help, but here we’ll discuss the LT1. 1970-72: The first LT1 performance engine. Using solid lifters and a 780 cfm Holley four-barrel, this made a reported 360 hp and 380 lb-ft from its 5.7 liters. It was used in the Corvette and the Camaro Z28. 1992-97: This LT1 engine featured a reverse-flow cooling design for higher compression. It was used in the Corvette, Buick Roadmaster, Cadillac Fleetwood, Chevrolet Caprice and Impala SS. 2014 on: GM considers this 6.2-liter (376 cu in) unit part of the Gen 5 family of Small Block engines. It’s engineered for direct injection, variable valve timing and Active Fuel Management (cylinder deactivation). You’ll find it in the C7 Corvette Stingray. Quite simply, it's strong, it can make a lot of power and it goes in easily. While the original '92-97 LT1 was not a high-output motor, the reverse is true of LT1 crate engines from Golen Engine. Available with displacements of 383 and 396 cu in, these make up to 550 hp and 500 lb-ft of torque. If you want to upgrade the motor in an older GM vehicle, don't rebuild — replace! A short or long block LT1 engine saves hours in the shop, letting you get back on the street or strip quickly. Plus, our three-year warranty means you can be confident your new LT1 won't disappoint. If you're trying to find a high-quality LT1 engine for sale, you've come to the right place. Golen Engine is the small block specialist. We build reliable, blueprinted engines — boring, honing and balancing to exacting tolerances in our well-equipped machine shop before dyno testing and breaking in. Although you can learn more about our LT1 performance engines from the spec sheets on our website, many customers find it easier to call or email. Contact us today to learn more!